Ms. Baglio is a special partner in the firm whose practice is concentrated in toxic torts and environmental litigation. 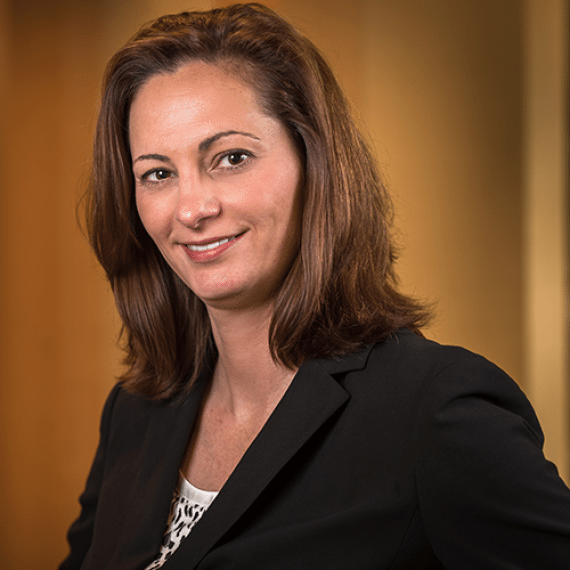 Prior to joining the firm, Ms. Baglio practiced toxic tort litigation, casualty, and insurance defense with law firms in Metairie, Louisiana and New Orleans. Ms. Baglio, a native of Lafayette, received her bachelor’s degree in Liberal Arts from the University of Southwestern Louisiana in 1994 and her law degree from Loyola University in 1999. Ms. Joffe and Ms. Baglio defended this case brought by the family of a deceased industry worker who was diagnosed with mesothelioma. The family alleged that the worker’s illness was caused by his exposure to asbestos throughout his work career. The jury trial concluded in May 2006. John W. McFadden, et al. v. Anco Insulations, Inc., et al., Case No. 29,455, Parish of St. James, State of Louisiana.